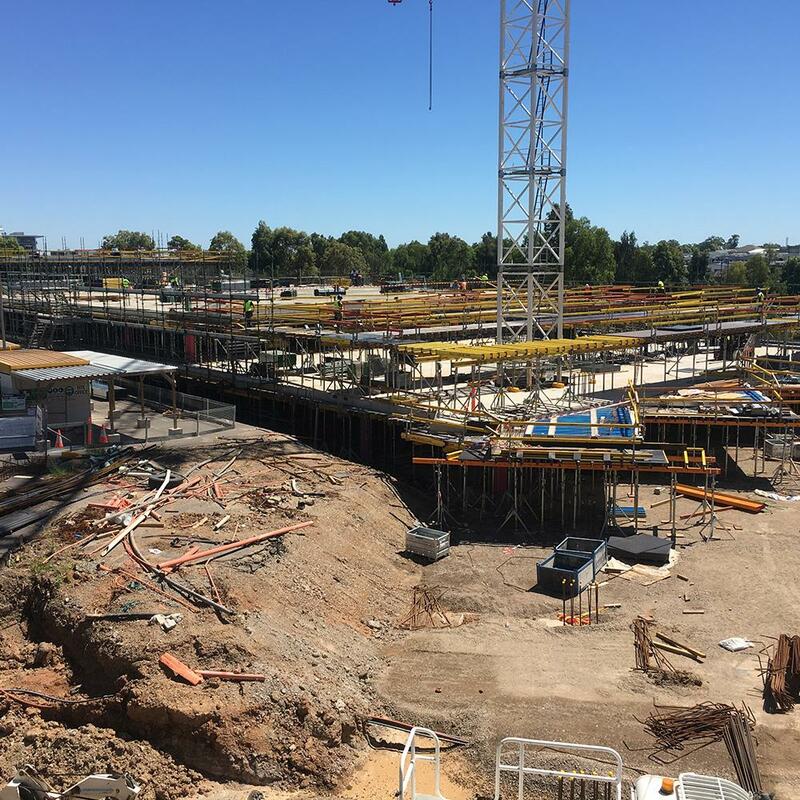 Doka Australia has been awarded to supply slab and beam systems for a new facility for Australia's leading hardware and DIY retailer Bunnings Warehouse. 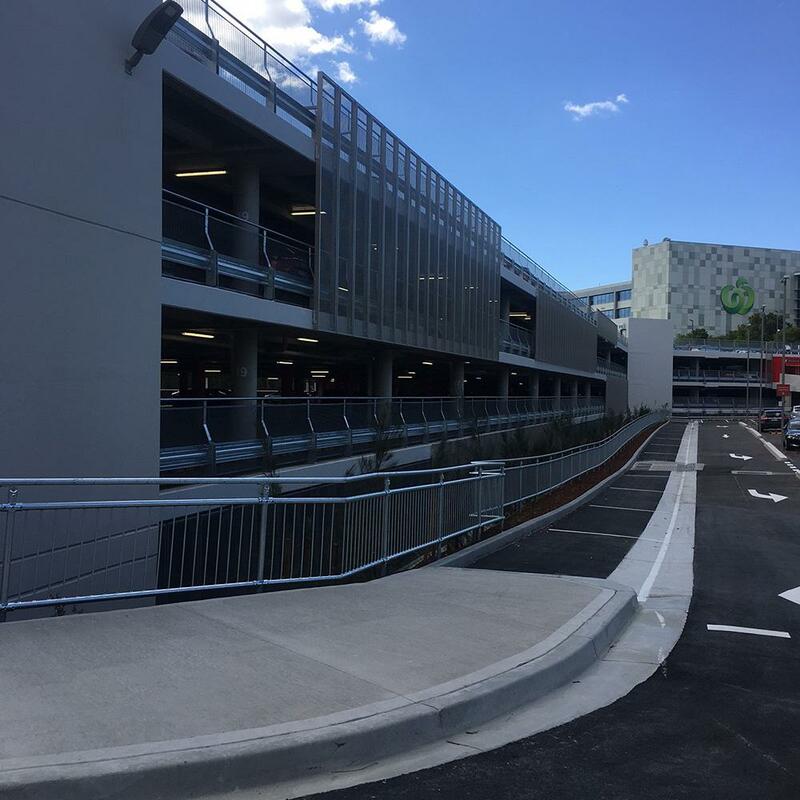 Located in Sydney suburb of Kingsgrove, the new facility marks the second time that Doka products have been utilised for a Bunnings Warehouse project. 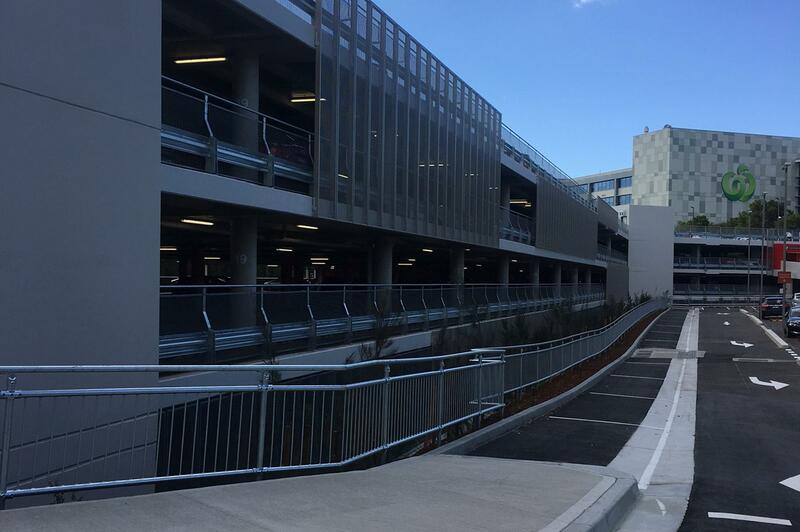 Comprising a total retail area of 16,435 m2, the size of the project and the heights of the slabs posed a number of significant challenges for the client. 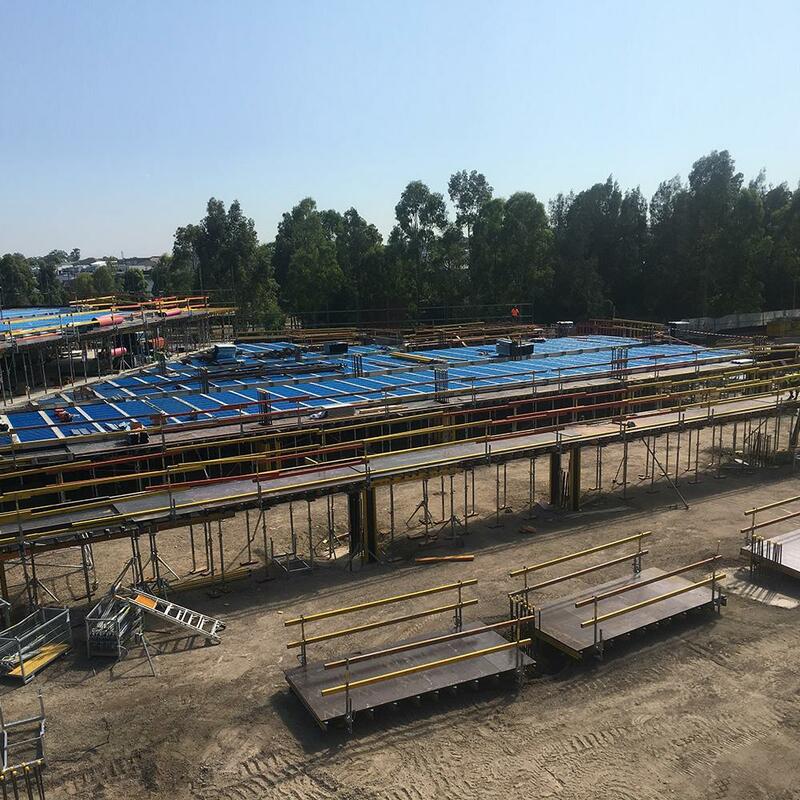 After considering all of the design and construction options and taking into account the specific site requirements, Doka Australia decided the best option was to use the Dokamatic System floor system. Thank you for your interest - Woolworth Car Park. Thank you very much for your interest - Woolworth Car Park.